I don’t know how many times I have seen a dunnock and thought it was a sparrow. 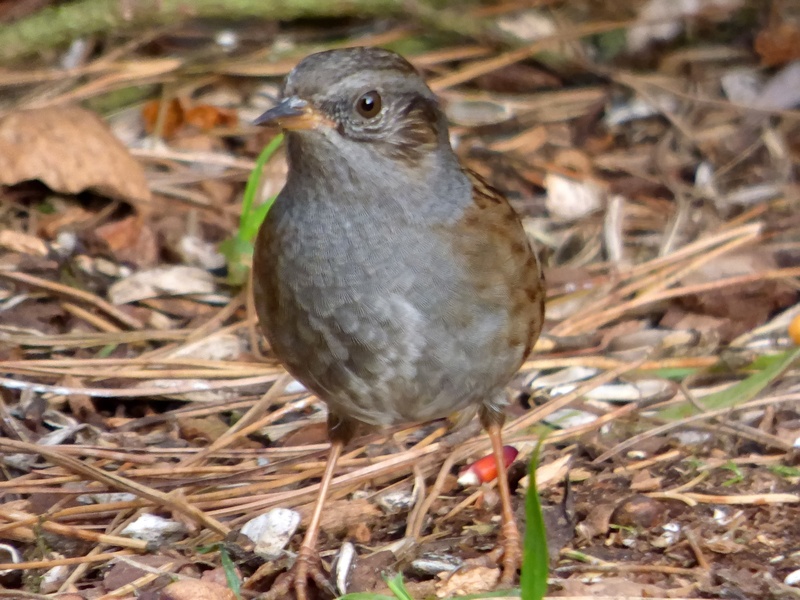 They do look quite like sparrows – hence their common name, the hedge sparrow. But they are not sparrows. and not even close relatives. They are accentors, probably closer to thrushes and warblers than sparrows. It was only after photographing one a couple of years ago that I realised that it was not a sparrow. The colour was wrong. How many hedge sparrows had I seen before without realising that they were dunnocks?